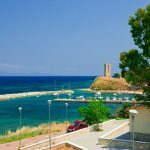 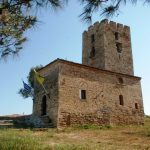 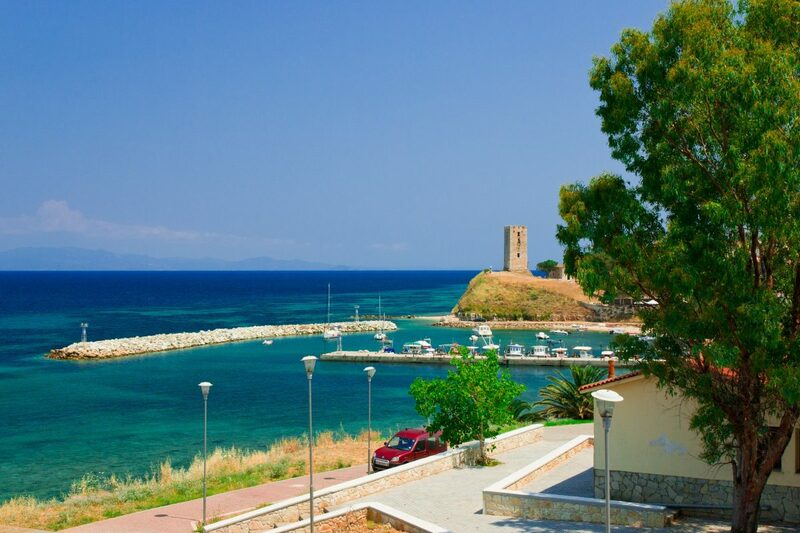 In the village of Nea Fokea stands what is perhaps the best preserved of all the towers in Halkidiki. 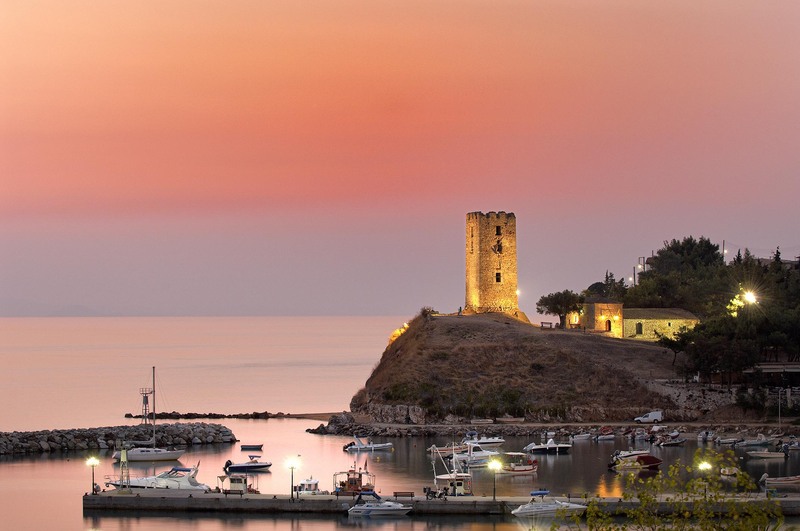 The Tower in Nea Fokea, also known as St. Paul’s Tower holds a dominant position on the hill at the right side of N. Fokea’s port. It’s 17m high and it’s an old Byzantine fortress that is likely to have been built in 1407, and partially destroyed by fire in 1821. 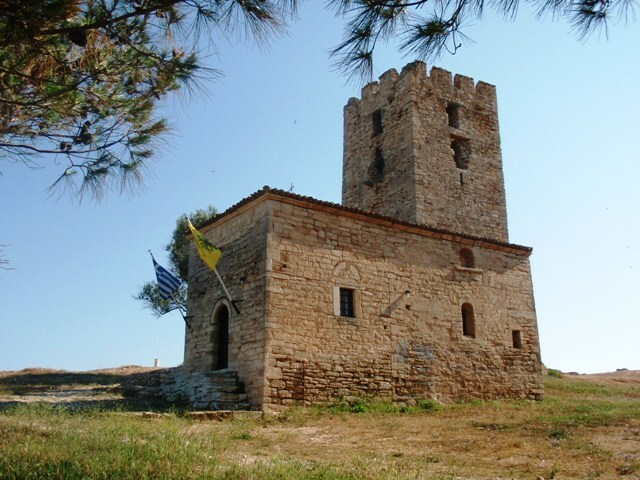 Its purpose was the protection of farmers working in the "metochi" of St Paul's Monastery.